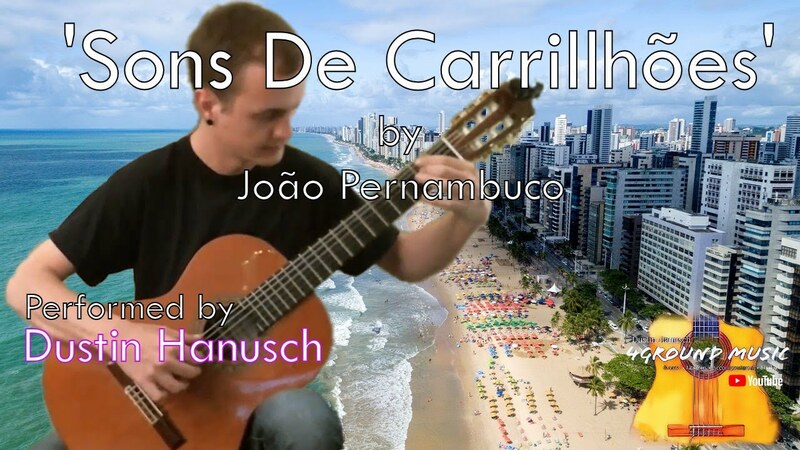 My name is Dustin Hanusch and I provide over two hours of beautiful solo guitar music (amplified acoustic/electric classical guitar). Music spanning from standard classical guitar repertoire to the hits of today! Dustin did a fantastic job- he was on time, played the entire time, and the music was exactly what I imagined. It was lovely and the perfect backdrop for the event. I received several compliments on the music throughout the evening. Beautiful solo guitar music for your next party or function! Over two hour of music from standard classical guitar repertoire to the hits of today played on an amplified acoustic/electric nylon string guitar! Always looks and behave professionally. Classical, Romantic, 20th Century, Jazz, and Contemporary, Guitar performance in the Conejo Valley and Greater Los Angeles area. Recent review: Daniel played beautifully while I proposed to my fiancé. Thank you for making the night amazing!